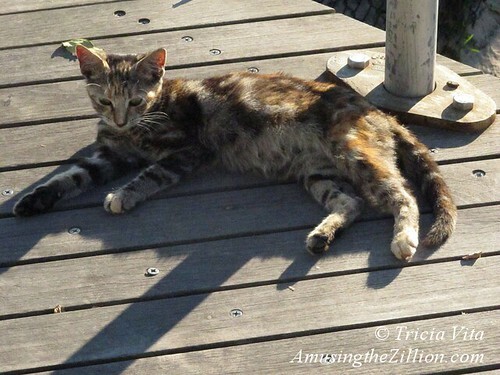 This Coney Island kitten was sunning herself on the Boardwalk over the weekend. Donate to the New York City Feral Cat Initiative. 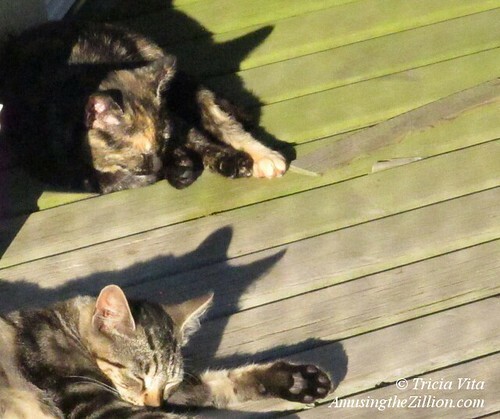 $100 provides a winter shelter and straw insulation for 3 feral cats. $50 sends a TNR coach to provide hands-on assistance to a volunteer who is completing a Trap-Neuter-Return project for the first time.